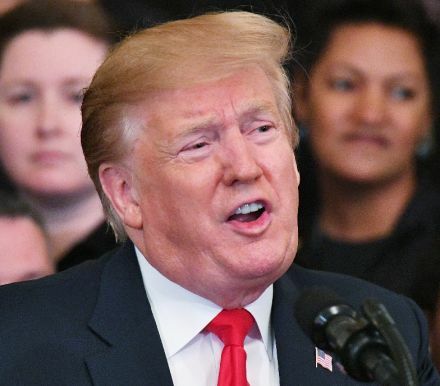 US President Donald Trump reacted with dismay when told a special counsel had been appointed to look into Russian interference in the 2016 presidential election, according to the Mueller report published Thursday. Trump was informed on May 17, 2017 of the appointment of former FBI director Robert Mueller as special counsel by then-attorney general Jeff Sessions, the report said. "When Sessions told the president that a special counsel had been appointed, the President slumped back in his chair and said, 'Oh my God. Or at least, the date by which the royal baby will definitely be here.